Thoughtful, inspirational and beautiful mood poems, all performed on piano. Like the flight of a noble sea bird, this beautiful soaring piano melody. Pretty yet simple piano arpeggios and melodies with hints of the classical era. Powerful soul searching pianos that salute the beauty of nature at sunrise. Heart warming piano lament that reminds you things in life will change, but that’s not always a bad thing. 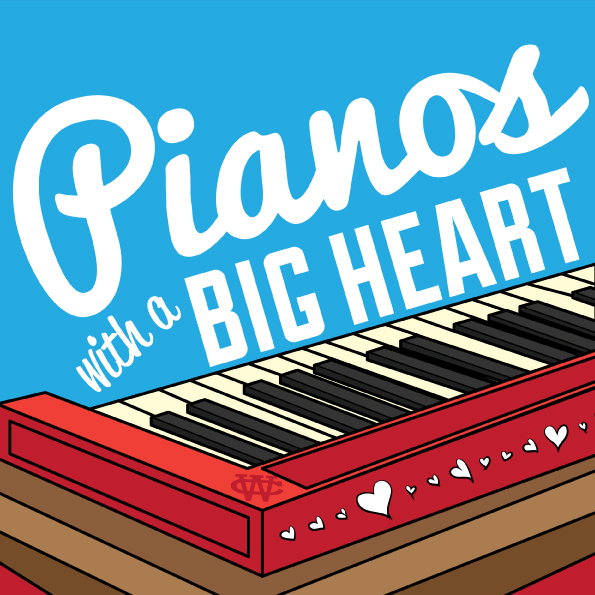 Rousing piano work, as faithful as the heart of a loved one. Pensive but pretty solo piano work. Soulful and powerful meditation on the day. Heart warming piano work, ideal for inspiring messages of love & self belief. Wholesome, heart filled promise of reassurance. Sheer beauty. Honest yet complicated conversation between still hopeful, star crossed lovers. 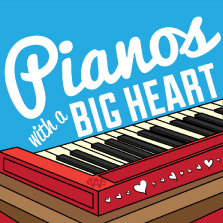 Evocative depiction of a longingly romance, sung by a piano...with a big heart!